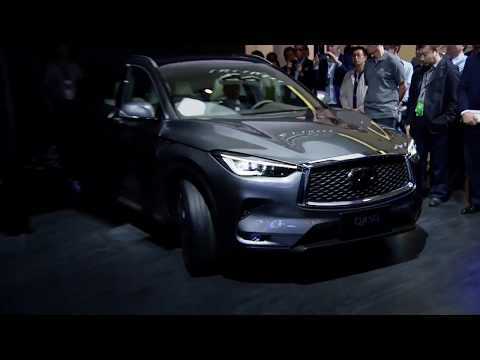 The all-new INFINITI QX50 premium SUV made its first appearance in Asia at Auto China. Built in a new manufacturing facility in Dalian, the QX50 features world-first technologies, stand-out design and unrivaled interior space. The new QX50 pairs INFINITI’s signature Powerful Elegance design with the company’s innovative VC-Turbo engine, the world’s first production-ready variable compression ratio engine. The latest new models, pioneering concept vehicles and innovative technological developments are the headline-makers as BMW takes to the stage at the Auto China 2018 show in Beijing. The latest new models, pioneering concept vehicles and innovative technological developments are the headline-makers as BMW takes to the stage at the Auto China 2018 show in Beijing. The selection of new products on display at the international vehicle fair taking place from 25 April – 4 May 2018 underlines the company’s commitment to the next steps in its electrification strategy, heralds its upcoming model offensive in the luxury segment and celebrates the continued success of the BMW X models. 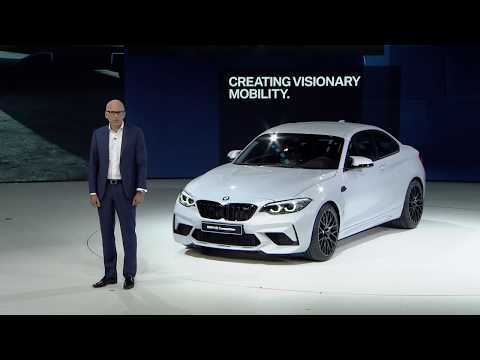 Added to which, the array of world and Asian premieres from BMW shines the spotlight on the huge significance of China as both the world’s largest car market and the production location for a growing number of models from the Bavarian premium brand.